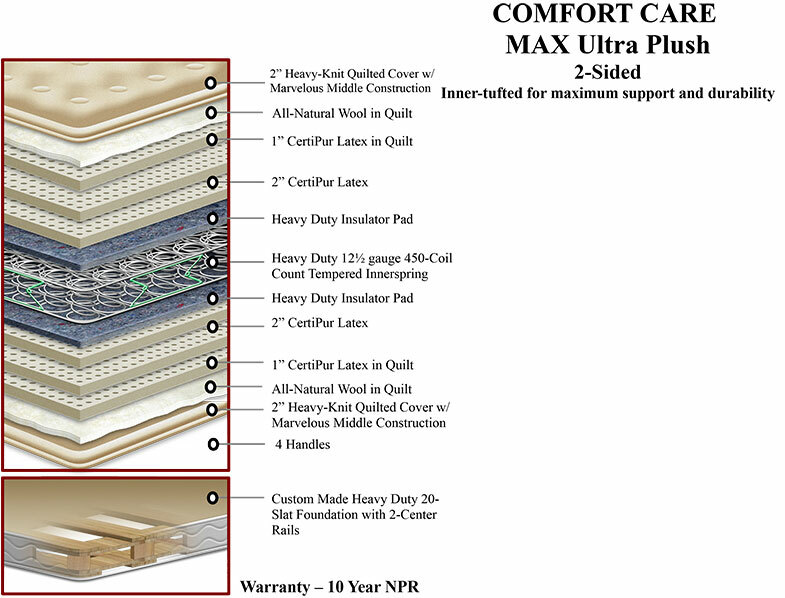 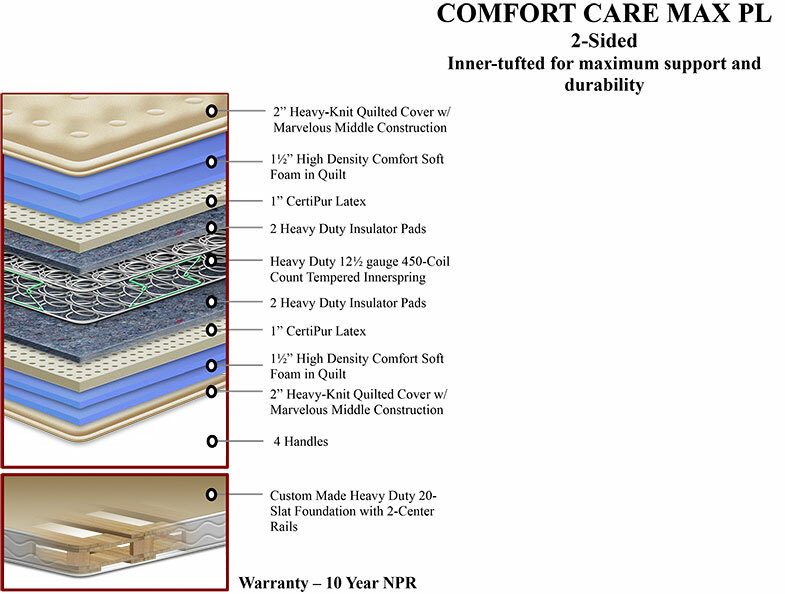 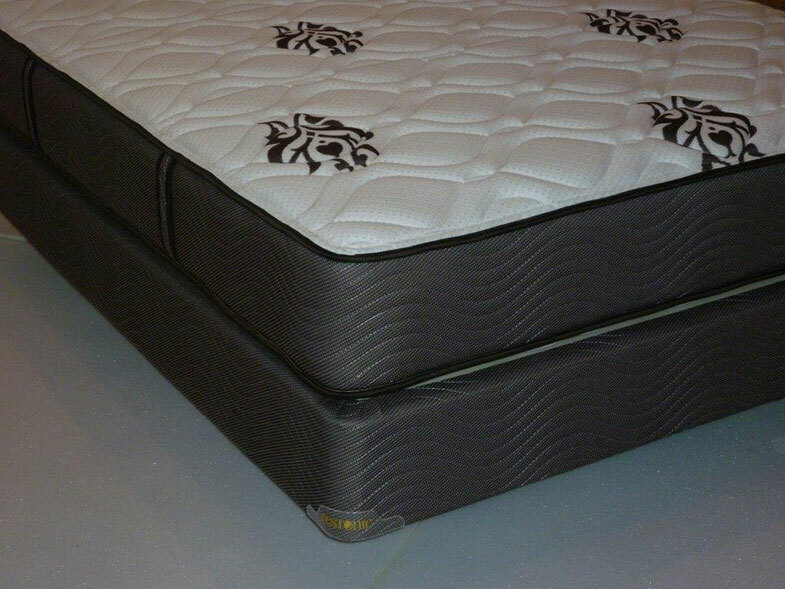 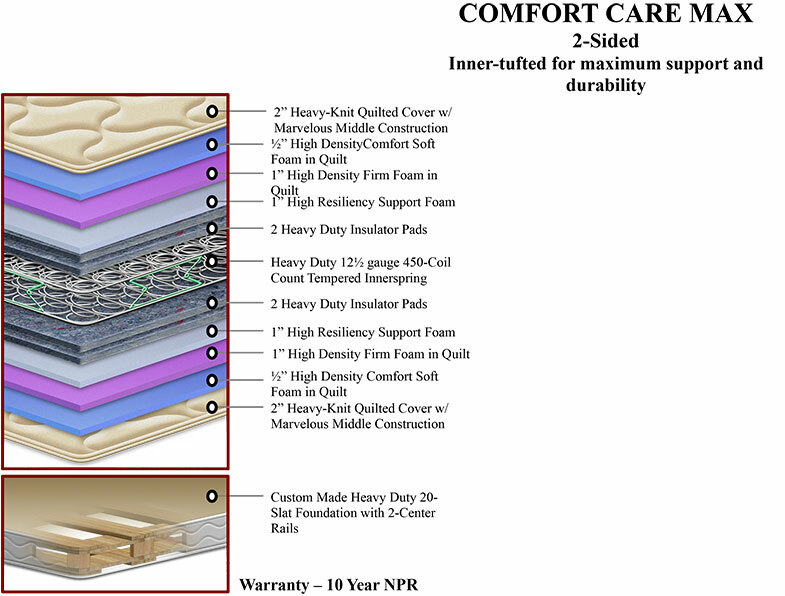 The ComfortCare Collection® features the exclusive “Marvelous Middle” Construction and offers up to a 10 year non pro-rated warranty. 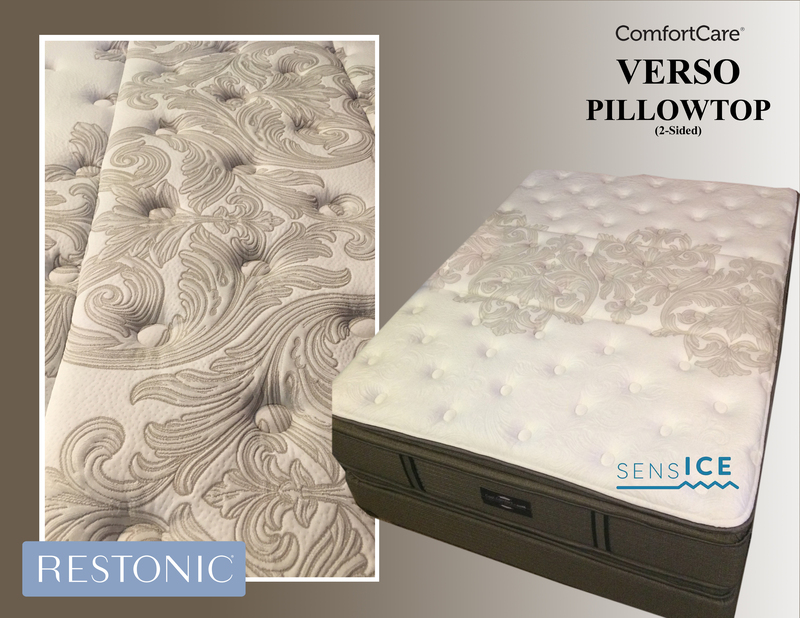 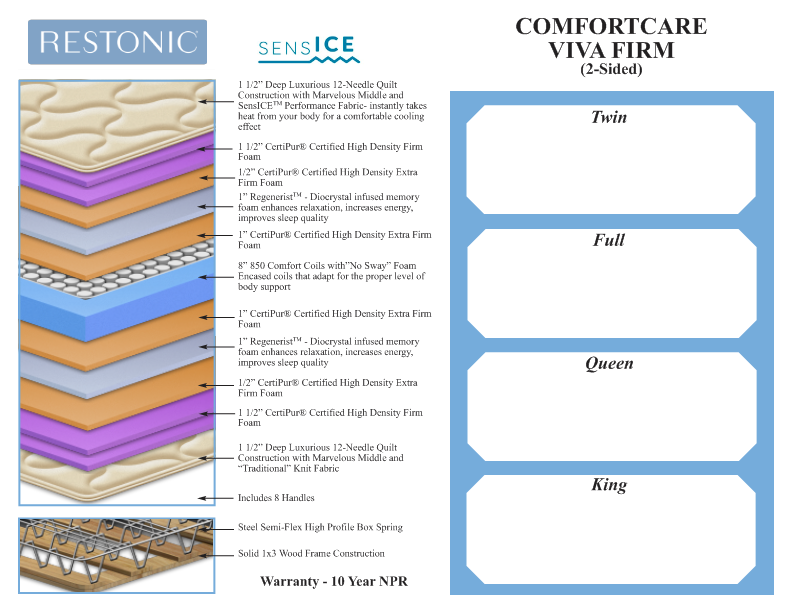 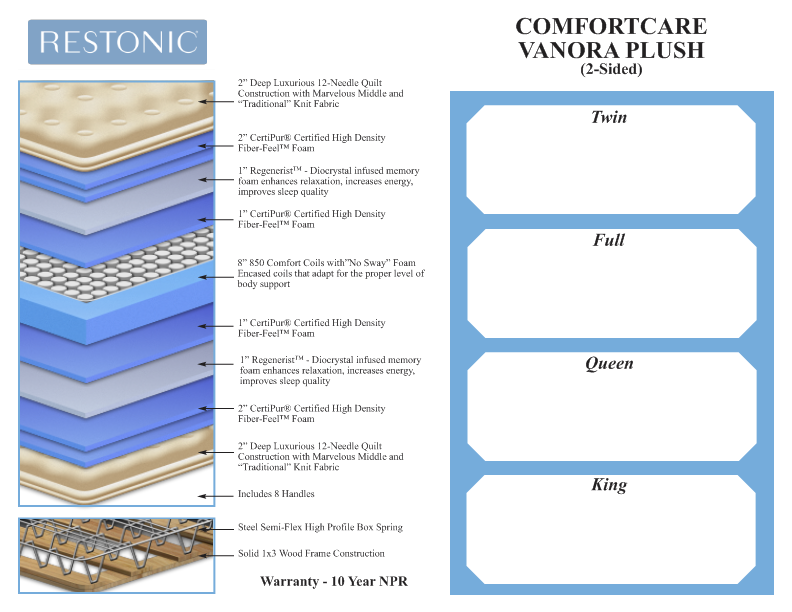 Restonic® does more in the center third of every ComfortCare® mattress to increase body support, mattress durability, and resiliency. Restonic® Mattress is the winner of the Consumer Digest Best Buy Award for six years for the ComfortCare® Product Line.